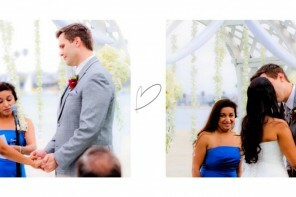 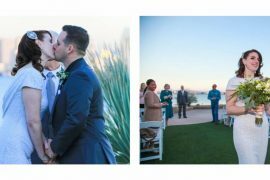 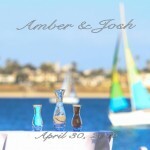 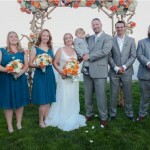 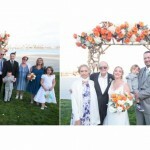 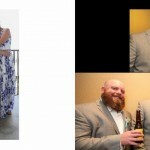 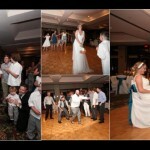 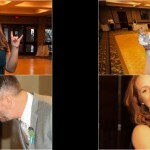 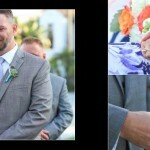 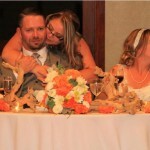 Featured in this article is the initial layout for Amber and Josh’s Catamaran wedding photo album. 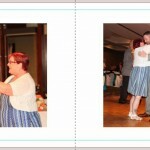 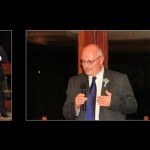 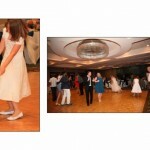 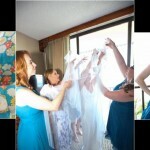 Each image represents a two page spread of wedding photos, presented in a storybook and chronological order. 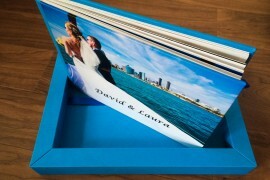 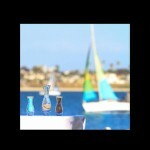 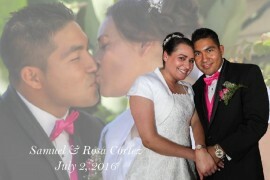 Fifty photos were selected by the couple from their complete collection of Catamaran wedding photos. 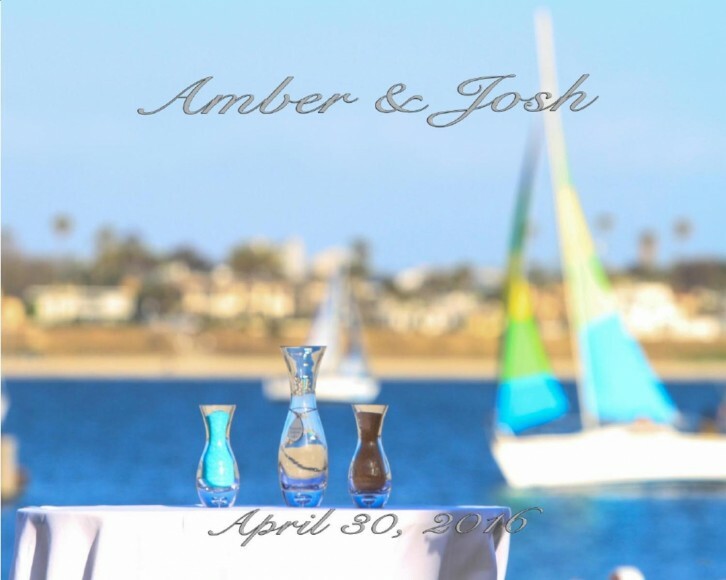 The Catamaran wedding photo album for Amber and Josh will be ultimately be printed and bound by GraphiStudio in Italy using the world’s finest production methods and materials. 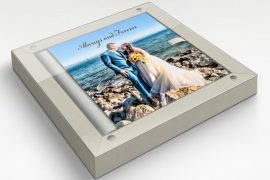 The size of the book will be 8.5″x12″, have thick pages, and feature a meal cover with accenting color, leather spine and back.